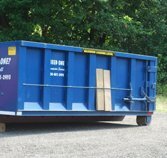 DumpstersOnline.com - Find a dumpster rental in your area! The solid waste industry is heavily regulated and the do’s and don’ts on container placement and disposal can often be complicated. 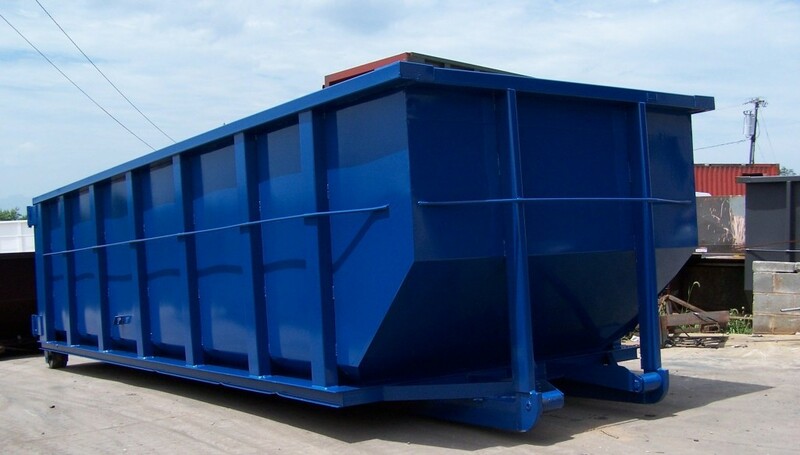 Selecting the correct company and the best suited dumpster for your project is of utmost importance. Our waste professional affiliates, carefully picked by our staff, can size your rental dumpster based on your project. Did you know that you can save disposal cost if you do not mix household garbage with the material from your clean-up project. These products have different disposal cost and can be taken to different landfills if they are not mixed. Our waste affiliates are aware of this and can advise you on other tips to save money on your project. With DumpstersOnline.com you are one click and one telephone call away from connecting with a select group of waste companies to assist you with your dumpster rental. They can answer questions, recommend sizes, quote prices and schedule your delivery. We only use local companies in each area so they are familiar with all of the local rules concerning placement of a rental waste dumpster. We have screened and selected the top area waste companies who pride themselves on service and ethical business practices. Our process is simple. Just enter your city and you will be directed to a waste affiliate with their telephone number. Their quote is free and you are under no obligation unless you decide to rent your dumpster from them.